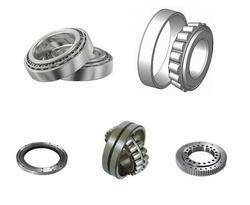 Bearing has been used in vast number of industries like Cement, Power plant, Textile, Agrigulture, Heavy vehicle. Heavy Vehicle Bearing has been used in Heavy Vehicles like Heavy Crane, Lifting vehicle, Road rollers etc. 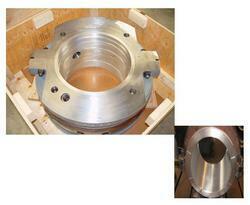 We are supplier of Heavy Vehicle Bearing in chennai, Tamilnadu, India. Cement Plant Bearing has been used in cement industry. 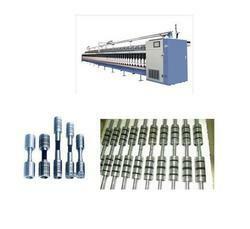 we are supplier of Cement Plant Bearing in chennai, Tamilnadu, India. 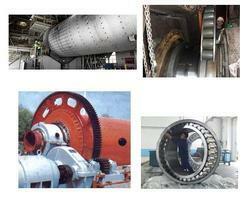 Power Plant Bearing has been used in Power Plants. 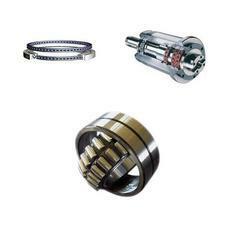 We are supplier of Power Plant Bearing in Chennai, Tamilnadu, India. Looking for Bearing Applications ?